I’ve been watching your Videos and reading a blog poat here and there for some years now. Recently I started to read and listen to your content a lot more and I found it very like minded and relatable. The amount of knowledge and experience you have is breathtaking and every advice you give is suported by experience and facts. 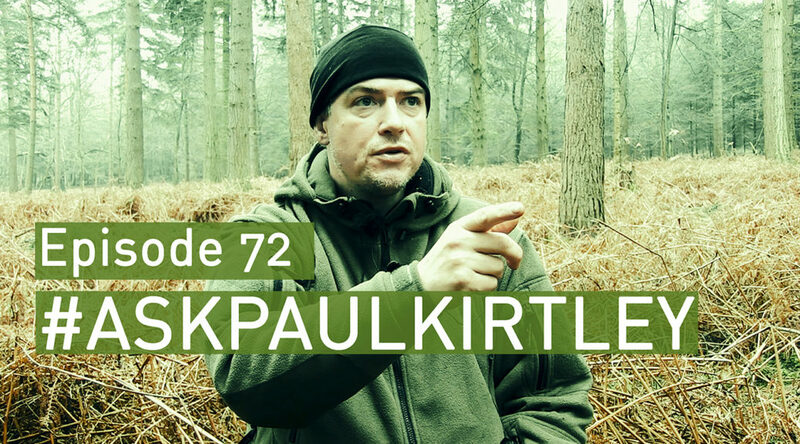 In this epispde I absolutley loved when you talked about tree identifocation and fundemtals of bushcraft. Wonderfull explanation! I would like to thank you for sharing all that with us and I wish all the best to you and keep doing the great work.